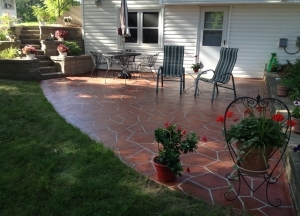 Home - Rockway Surfaces Inc.
welcome to rockway surfaces inc. 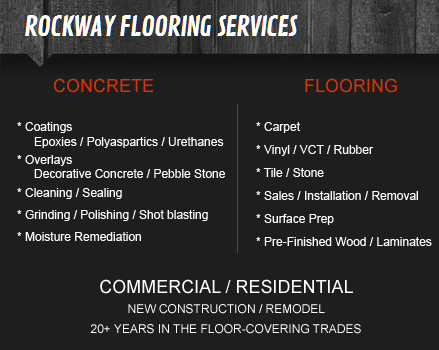 Serving the Twin Cities area and beyond, Rockway Surfaces, Inc., is a trusted name in the residential and commercial flooring and decorative concrete coatings industry. Our staff strives to meet the needs of our customers. 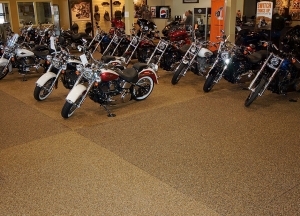 From the start, Rockway Surfaces, Inc., has maintained high standards of integrity and service. Dedication to the customer is the key to our past, present and future in the traditional floor coverings and decorative concrete flooring industry. 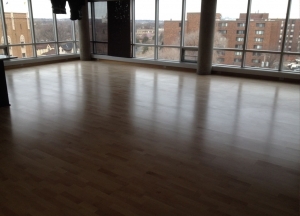 Let our trained staff handle your project!